Required them for domestic cleaning in IG8, and found that their help has done a better job than others, even mum was impressed, which was important to me. Needed a BIG after party clean up, and quick, as the roommate was coming home to IG8 from being away. I booked them to come out as soon as possible. They had the place in ship shape condition ASAP, and for a reasonable price. Excellent cleaning company! We at Eva Cleaners are being able to meet enquiries and requests on short notice on every day carpet cleaning services in Woodford Green, IG8. We are proud to meet every cleaning need, whether it is a unique job or one that needs to be set up before hand in order to make sure that we send out carpet cleaning teams. We have several cleaning teams awaiting your call at 020 3409 1608 ready to come out and meet all your carpet cleaning requirements regardless of the amount of work or notice given prior to needing us to be available. Our Woodford Green carpet cleaning specialists are fully equipped to effectively carry out any cleaning task. We use only the latest cleaning technology as well as approved cleaning products that are specifically designed for your type of the carpet. Effectiveness is obtained through not only removing dust that could cause allergies, we use carpet cleaning products that will also eliminate any disease causing bacteria while leaving behind a pleasant odour. The London postcode area of IG8 is in the Ilford postal district, and specifically, the Woodford Green post town. 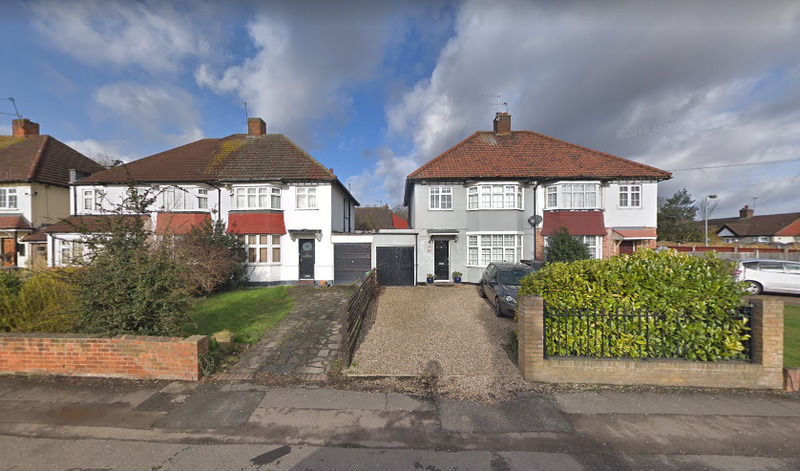 As well as Woodford Green, this postcode zone also includes Woodford Bridge. The area is in the extreme north east of London, on the edge of Epping Forest. Redbridge and Waltham Forest London Borough Councils are in charge of local government. Woodford Green is a leafy suburb with a rural feeling. It is a sought-after commuter district of traditional properties and pastimes. Woodford Bridge is located on the old road between Leytonstone and Chigwell. It includes the affluent, desirable area of Monkhams with its grand, detached houses and Victorian ambience. Notable local features include the Claybury Asylum from 1893. There are regular village green cricket matches and the Cricketers pub is popular with visiting cricket clubs. The housing stock is a mixture of mock-Tudor, Georgian, Victorian cottages, Edwardian houses and Twentieth Century blocks of flats. Other pubs in Woodford Green include the Rose and Crown, the Castle (an old coaching inn that is now a Harvester) and the Railway Tavern (a popular venue for watching televised sport). There are plenty of options for those seeking alternative medicine too: Indian head massage, Amy’s reflexology, Osteopathy plus and Saffron Light offers reiki, crystal therapy or hot stone therapy. The County Hotel, Oak Hill, Woodford is set at the southern edge of the 6,000 acre site of Epping Forest’s superb range of ancient trees, bridleways, meadows, ponds and the ten acre lake of Connaught Water. It is also near Waltham Abbey and the Lakeside Shopping Centre. Riding, tennis, fishing, walking and other open-air activities are available and popular. Woodford Golf Club has a great 9-hole course. The Woodford Wells Club has excellent facilities for squash, tennis, cricket and other sports. Ashton Fields is home to the top athletics club of Woodford Green with Essex Ladies. Our carpet cleaning teams specialize in cleaning and maintaining any kind of rugs and carpets; the cleaning products used are environmentally friendly and biodegradable which in this day is a vital element of any business. 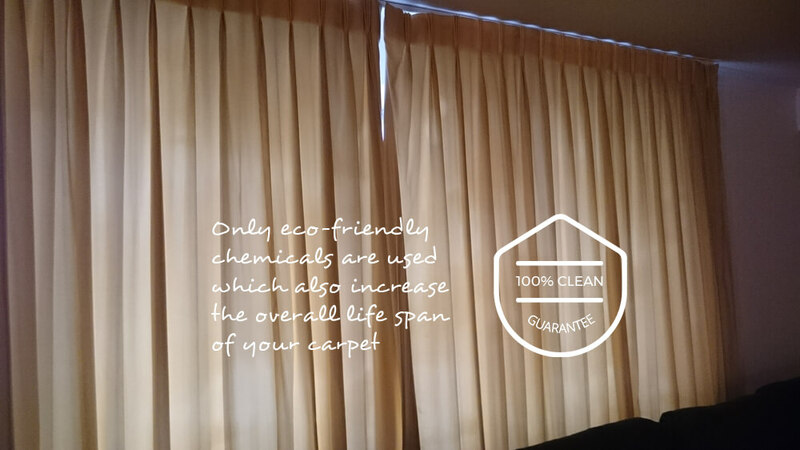 We always try to reduce the impact that we will have on the surrounding environment; this includes not disturbing your daily activities while we are at your home working as your chosen carpet cleaning contractors in Woodford Green, IG8. While we do the normal day-to-day chores that are too time consuming for you to worry about, our cleaning team also take extra care in covering those hard to reach places, windows, washing of carpets etc. This attention to finer details or items all work to keep any premises in a pristine condition and keep it that way until the next scheduled visit from our cleaning specialists. Call Eva Cleaners on 020 3409 1608 to find out how our carpet cleaning company can help you.